Watching fish rise for a dry fly is exhilarating, but the truth is that fish don’t feed nearly as much on the surface as they do beneath the surface. 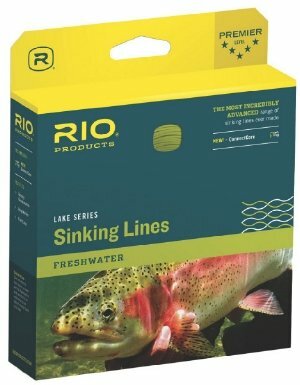 Sinking lines are very effective in presenting flies subsurface to cruising fish. And the surprise from a violent yank on the line provides a distinct thrill of it’s own. There are a great variety of applications for sinking fly line. But which type of sinking fly line will perform the best for your needs? That’s why Fly Fishing Atlas brings you our take on the best full sink fly lines. 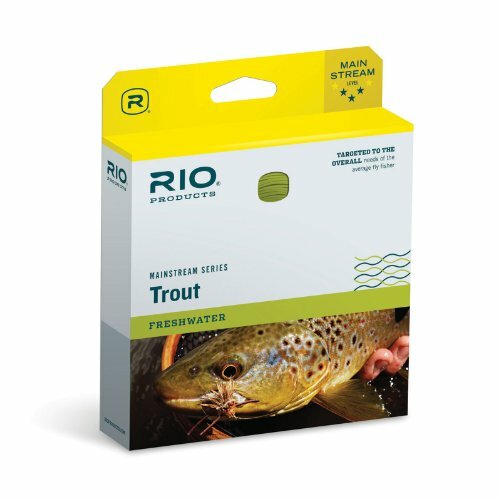 Which type of sinking fly line will perform for your needs will depend on what type of water and which species of fish you are after. We offer a our top choices and explore their strengths and weaknesses. 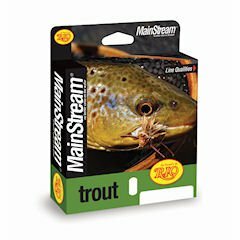 Before you select a sinking fly line you need to know what application you are going for. 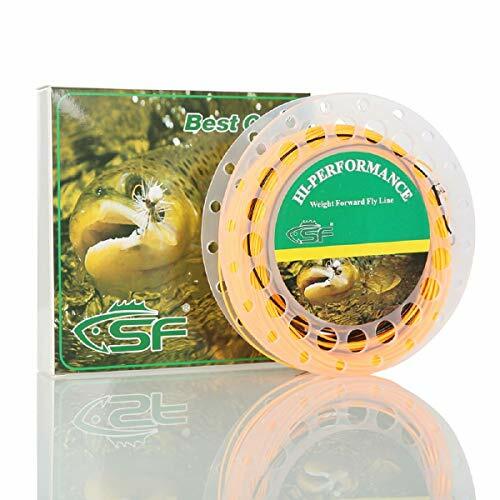 Sinking fly lines are made to sink at a specific rate that is given in inches per second, and is abbreviated ips. Obviously you don’t want to fish a fast sinking line in water that is too shallow, because you’ll snag bottom. 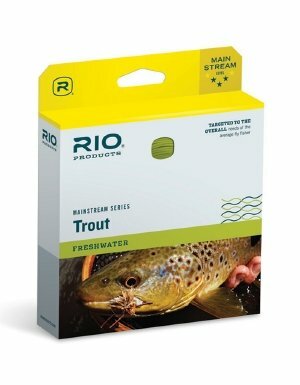 But the most important deciding factor in selecting a full sink fly line is at what depth you expect to find the fish feeding. 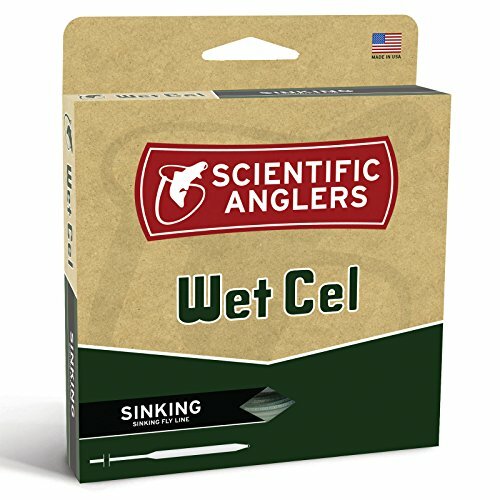 Casting fast sinking line in relatively shallow water will require a faster retrieve. But if a fast retrieve is what you are after, then a fast sinking line might be the answer. But if you need to retrieve slowly, or even pause frequently during the retrieve then you will want a slower sinking line. And if the water is really shallow then maybe you even should consider an intermediate line, which sinks around 1-2 inches per second. Type III and IV sinking lines are good middle-of-the-road sinking fly lines, which sink at a rate around 3-5 inches per second. 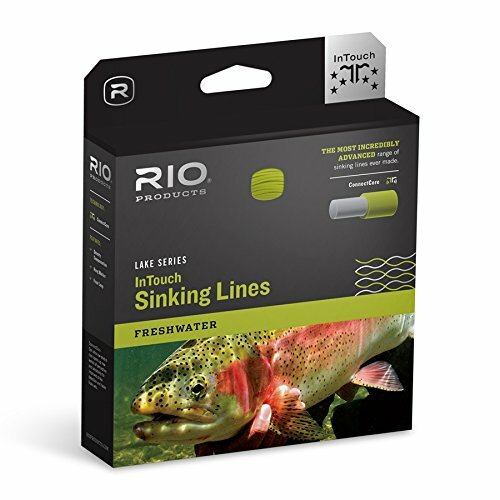 Most anglers find type III and IV provide for a good range of fishing depths while still allowing good control. 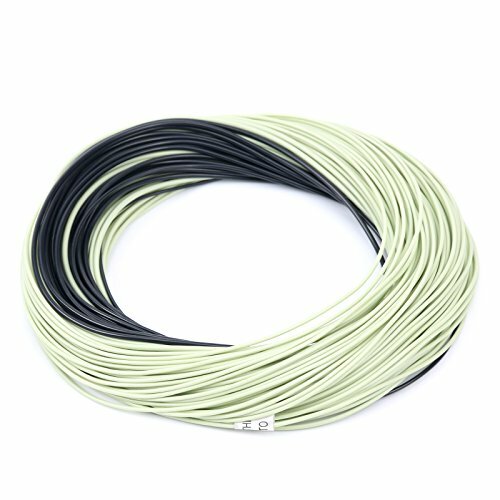 For top performance and the best chance of success, it is super important that you use sinking fly line for the correct application. 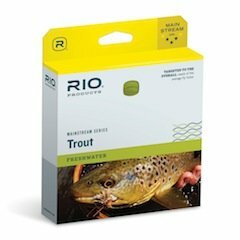 Below we offer our top full sink fly line picks. WF5F/S3 a floating line with a 11ft, type 3 sinking tip (3-4 ips).Tips:Attach orange end to reel,attach tipper to Black end .